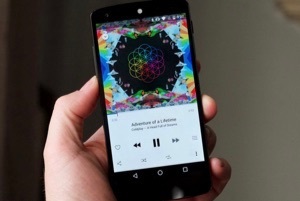 Want to switch data to Android phone? 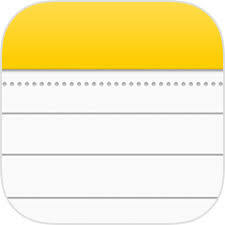 Don’t know how to transfer contacts from iPhone to Android? Check the post to get 4 methods to move contacts from iPhone to Samsung Galaxy S9/Note 9, Google Pixel 3 or HUAWEI P20. There are dozens of new Android phones every year for you to choose from. So as an old iPhone user, you might be attracted by and have bought some new released Android mobile phone. 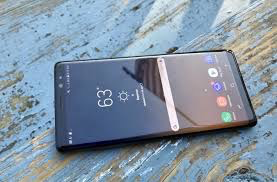 However, no matter it is Samsung Galaxy S9/Note 9, Google Pixel 3, HUAWEI P20, or someone else, there are something you have to think about, such as transferring contacts from iPhone to Android. Here in this post, we are talking about this topic and offer you four ways, including Email, iCloud, Google Contacts and AnyTrans for Android, to transfer contacts from iPhone to Android for free! 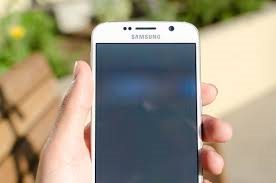 If you just want to transfer a few contacts to your new phone, for example Samsung Galaxy S9, from an iPhone, there is one way you can manage it without computer, which is transfer contacts from iPhone to Android via e-mail. Step 1Unlock your iPhone, go to Phone App > Contacts. Step 2Choose one contact and share it with Email. Step 3Log in Email on Android phone, download the v-Card and add it to contacts. 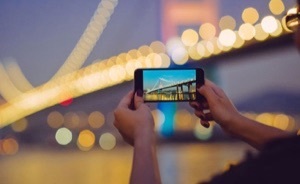 Actually, due to iPhone and Android phones take two different operating systems, there is no direct way for you to transfer contacts from iPhone to Android. 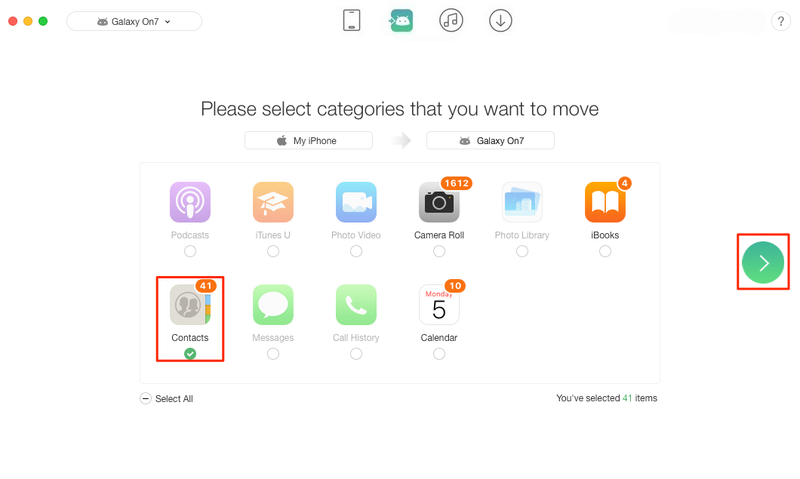 However, you can use iCloud to download iPhone contacts to computer, and then transfer them to your new HUAWEI P20 or Google Pixel 3. This way can be a little bit complicated and time-consuming, but you can still transfer contacts between iPhone and Android by taking this method. 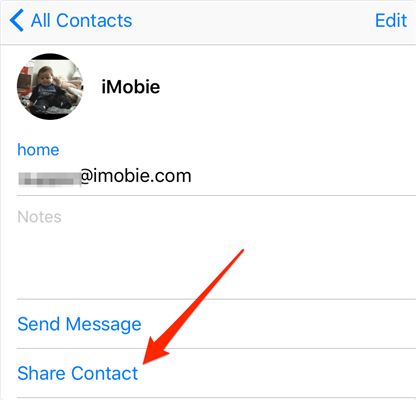 Firstly, sync iPhone contacts to iCloud. 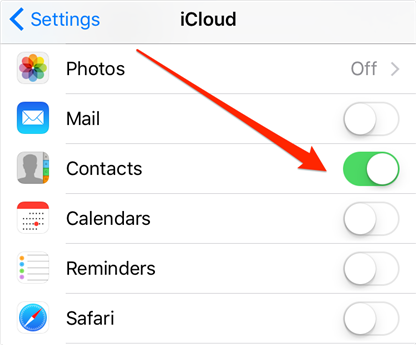 Just unlock your iPhone, go to Settings > iCloud, login you iCloud account and turn on Contacts sync. Secondly, login iCloud.com by using web browser on your computer, go to Contacts category, select and download iPhone contacts as v-Card to your computer. Step 2. Transfer downloaded contacts to your Android. 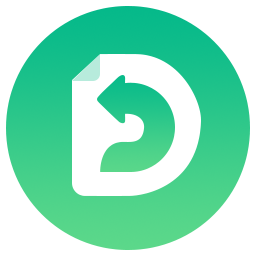 Connect your Android to computer, and transfer the VCF (v-Card) files to your device storage, and import these VCF contacts to your Android Contacts app. If you got a lot of contacts, transferring them one by one via Email might not be a right choice. 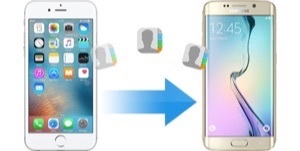 To batch transfer contacts from iPhone to Android, you might think about iTunes. Here we’d like to show you a method of how to transfer contacts from iPhone to android without iTunes. If you have added Google account to your Android phone, everything would go easily – once you import VCF contacts from computer to your Google Contacts, all contacts will be automatically synced to your Android phone. Please refer to the method below to see how to transfer contacts from iPhone to Android via Google Contacts for free. First, download iPhone contacts to computer in VCF form with iCloud, please refer to Method 2 to see how to do it. 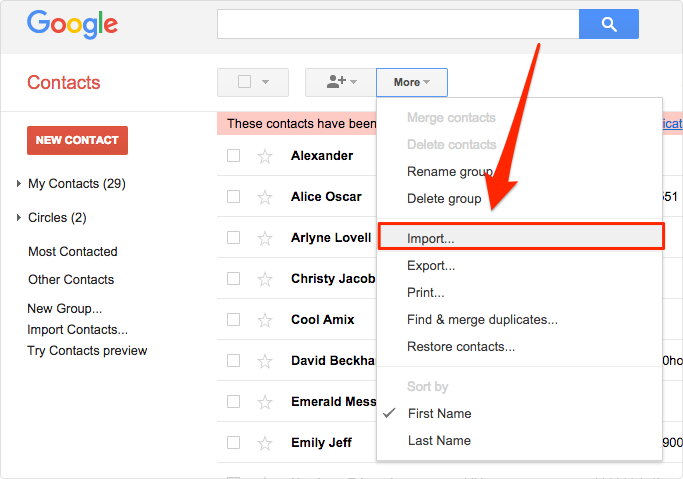 Then import v-Card from computer to your Google Contacts, login Google.com/contacts on your computer, and import downloaded VCF file to Google Contacts. After all VCF contacts have transferred to Google Contacts, log in Google Contacts on your Android phone, reload and all the contacts will be synced to your Android. If you find the above methods are too complicated, then AnyTrans for Android is an easier way to go. 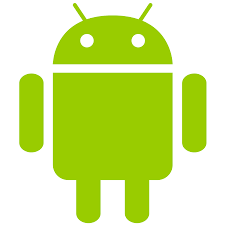 Here are the reasons why we choose AnyTrans for Android. 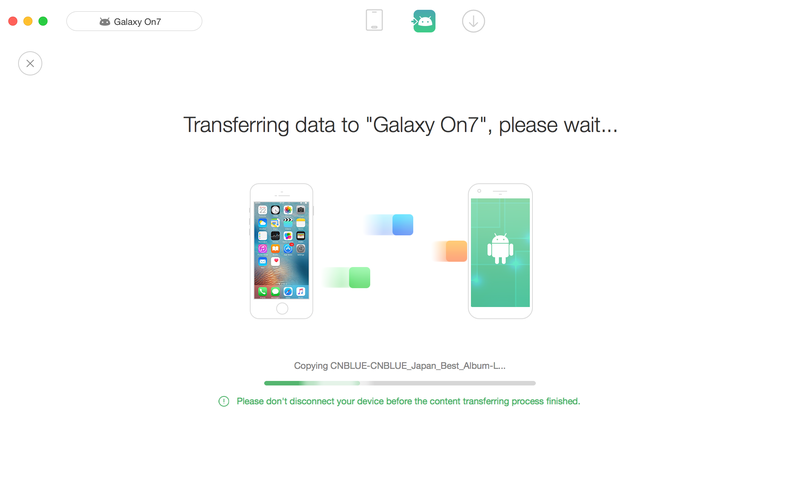 It is regarded as one of the best iPhone data transfer tool and you can use it to transfer contents from iPhone to your Android phone directly and easily. Besides contacts, AnyTrans for Android also supports user to transfer personal contents such as messages, call log, notes and calendar, and media contents such as music, photos, ringtone and videos. It is really convenient for users to transfer contents via AnyTrans for Android, just a few clicks, your contents will be directly transferred from your device to your computer or new Android phone. 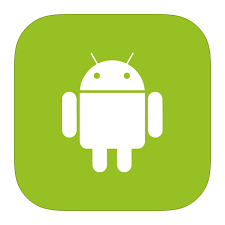 Transfer contacts from iPhone to Android via AnyTrans for Android is probably one of the most efficient ways. Please read this step-by-step guide to see how to transfer contacts from iPhone to Android without iTunes. 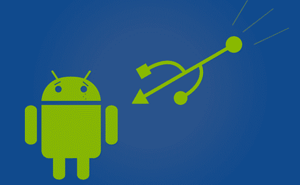 Step 1Free Download AnyTrans for Android to Mac or PC, connect both your iPhone and Android phone to it. Step 2Choose Android Mover and AnyTrans for Android will show you all types of files you can move from your iPhone to Android. Step 3Select Contacts and click the Next button. Then wait for the transferring process to complete. All of the four methods above are efficient and can be used to move contacts from iPhone to Android. 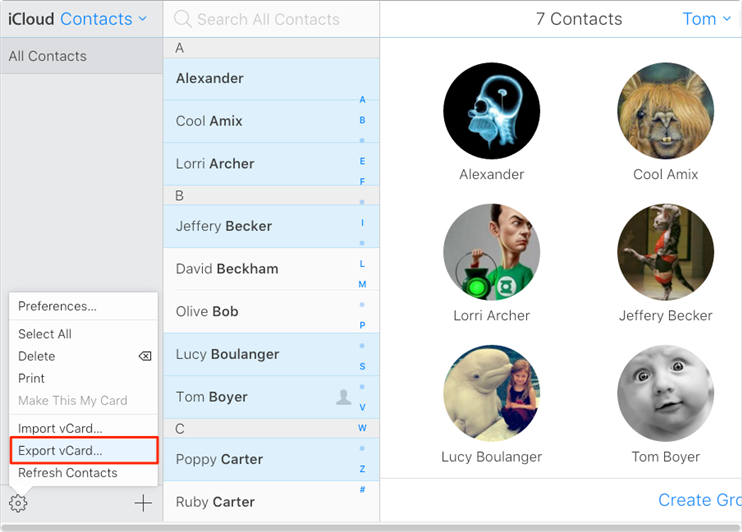 No matter you just only want to transfer a few contacts, or you want to transfer contacts from iPhone to Android without iTunes or you want to transfer the whole contacts to Android, you can find what you want in this article. If you still have problems, please leave a comment, we will reply as soon as possible.